The Philippines Azkals is scheduled for a head-to-head game against team Indonesia at 8:00 P.M. (PHI time) on November 25, 2018 live from the Gelora Bung Karno Stadium, Indonesia. Although its not an exact victory but the Philippines Azkals able to give a good show against the defending champion, the team Thailand when two teams collided in the Pana-ad Sports and Stadium few days ago. Both teams ended with a Draw but considering the powerhouse Thailand, probably we can say that our national team has improved tremendously and no longer a push-off team in Southeast Asia. 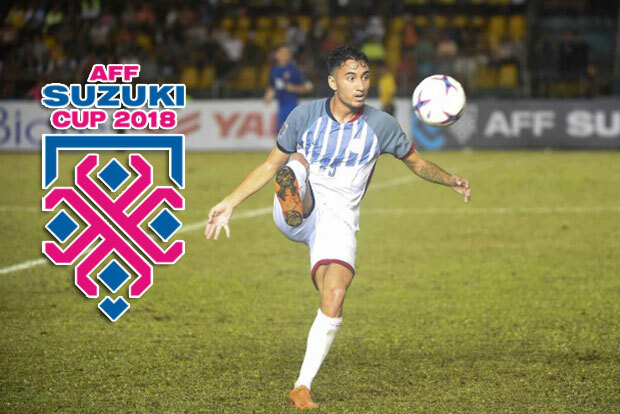 This time around, our beloved team Azkals have traveled to Indonesia and looking to improve their current standings at 2 Wins and 1 Draw. With another victory, team Philippines will solidify its position as one of the top two squads in Group B. Team Indonesia on the other hand is nursing their 1 Win and 2 Losses. Obviously, this team wanted to protect their home court against the visiting squad.